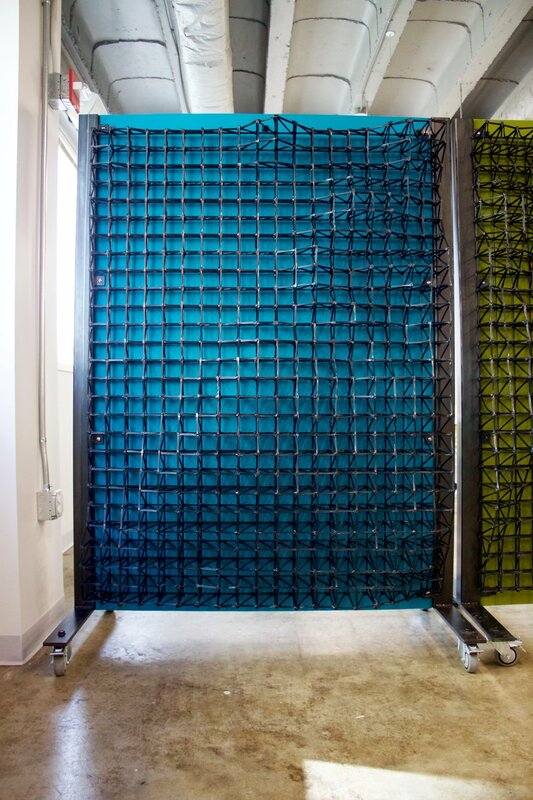 This movable partition system features the topology of the Southern Tennessee River Gorge. It was created to inspire the future entrepreneurs and innovators of Chattanooga, TN. 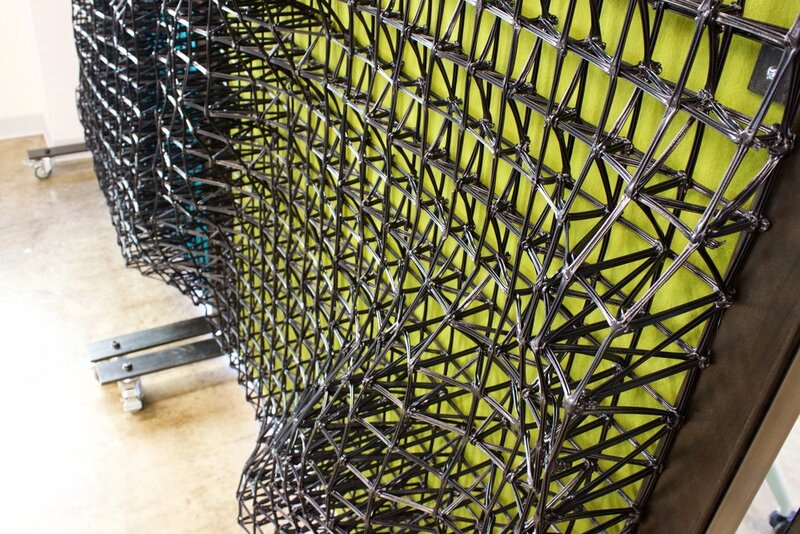 Located in the Edney Building, Chattanooga’s new Innovation Center in the heart of the Innovation District the project features 4 panels that implement direct digital fabrication, translating a 2D map of the gorge to dimensional built form. The 3D printed panels mount to a movable frame that can be arranged and re arranged allowing flexible interior space options for teams developing transcendent ideas. The Innovation Center is set to be a beacon of creativity in Southern Tennessee, so it is fitting to use the geography of the region as the basis for the topology in combination with Branch Technology’s novel 3D printing methods. The topology provides an opportunity to exemplify how complete customization at scale can be unlocked through our unique printing process, while being inspired by the beauty of nature's creations.